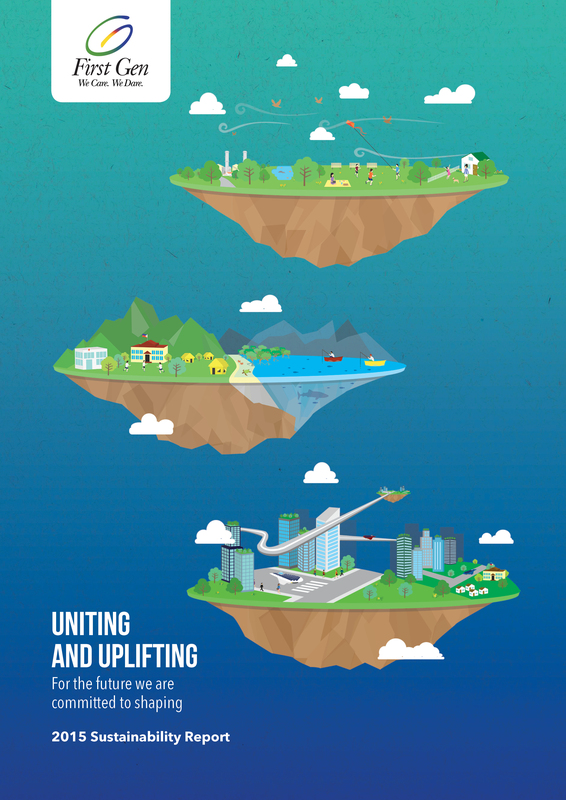 First Gen takes its sustainability strategy a step further with its first sustainability report for 2015, Uniting and Uplifting, designed and developed by Drink. First Gen is committed to be the Philippines’ preferred provider of sustainable energy—and this is the story behind Uniting and Uplifting. Powered by good, First Gen continues to make conscious business choices, providing the country with much-needed energy that comes from local low-carbon, renewable sources. More than its energy operations, the organization not only safeguards our biodiversity and environmental systems, but also ensures that its presence spurs development on the local level. Through this SR, First Gen hopes to lead the way towards a low-carbon world.